Do you lack the credentials you need for credibility to do the work you’re called to do? Is it time for you to build an economic advantage for yourself and your family by getting in on the ground floor of an important Coaching Specialty? Do you want to leave a legacy and make the world a better place by ending stigma and helping people impacted by addiction? of Coaching, along with practical help in launching your coaching business. working with clients who may have addictive or codependent behaviors. in Professional Coach Competencies and Best Practices. gathering books/ resources needed to create effective integrated materials to support people ready to step outside of negative family of origin mindsets. 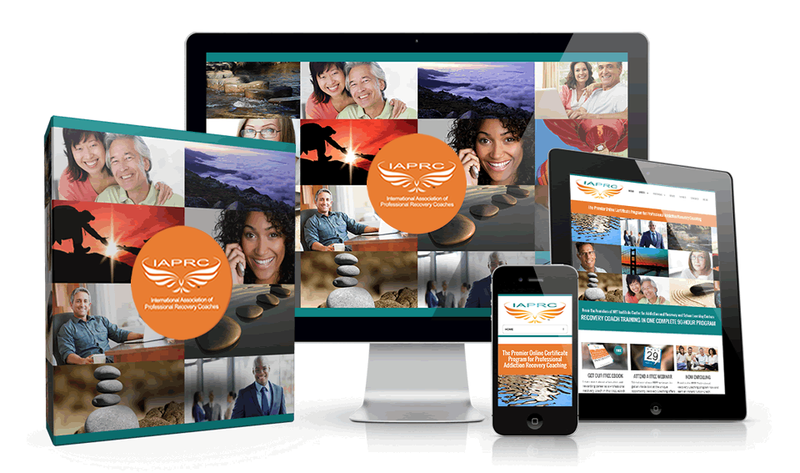 designed to help people experience and apply the most useful knowledge and skills in their next steps toward personal transformation. Certified Professional Coach (CPC) and Certified Professional Recovery Coach (CPRC). achieve their life’s goals and dreams while also thriving in sobriety. NO Stigma associated with Professional Recovery Coaching related to use of alcohol or drugs. Focus is on Personal Strengths, Resiliency and Values. "As a graduate of the Certified Professional Recovery Coach Program, I can say the instruction I received, and the continuing support, has been instrumental in starting and developing my practice as a Certified Professional Recovery Coach (CPRC). The information was the most thorough and up-to-date I’ve received in my seven years in the recovery field. If you’re looking for a complete program to launch your new career specialty, look no further." Enjoy 2019 Launch Price on our most popular program! Check out PayPal option - 6 months no interest! Certified Professional Recovery Coaches (CPRC) provide the Positive Answer to 1) Preventing the Losses of Substance Use Disorders ahead of time, and 2) Enhancing the Experience of Recovery for people on their journey to wellness. Professional Recovery Coaches help people reconnect to their own inner capacity, resilience and sense of wellbeing. You can get started today and build a foundational base of knowledge to hone your skills as a Professional Coach Specializing in Addiction Recovery. Receive CEUs and CCEs upon completion of this Dual Self-Paced Online Program with Live Skills Practice. Coaches, counselors, teachers, other helping professionals and even family members will learn the dynamics of a Strengths-Based system for changing addictive behavior including concepts such as Recovery Capital and Whole Life Recovery. All Training Manuals as downloads. Full Money Back Guarantee: 5 days from date of purchase. 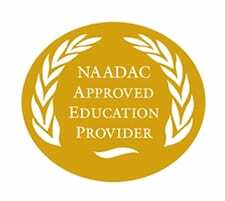 The Certified Professional Recovery Coach Dual Program (CPRC Dual 100) is nontransferable and non-cancellable after 5 days.